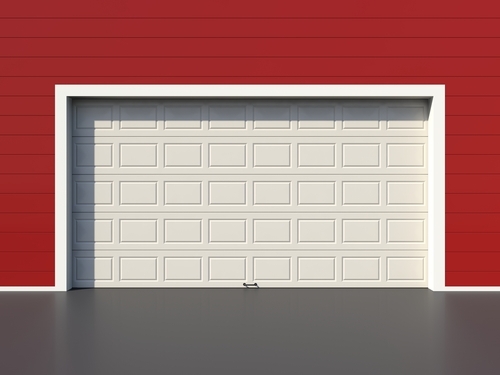 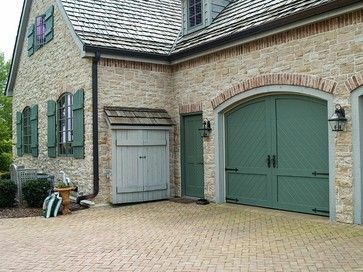 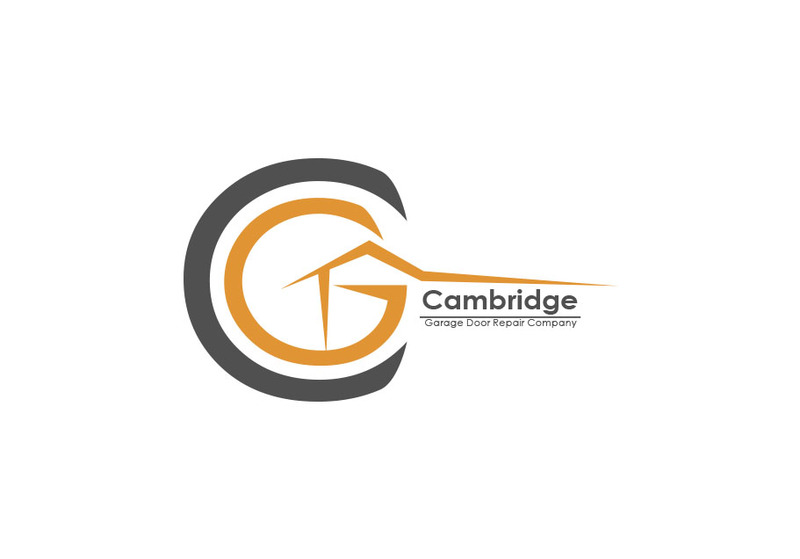 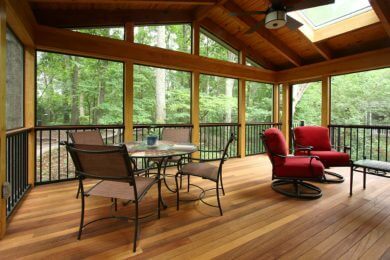 Fill out the form below and learn more about what Cambridge Garage Door Repair Company can do for you and your home. If you can dream it, we can build it. 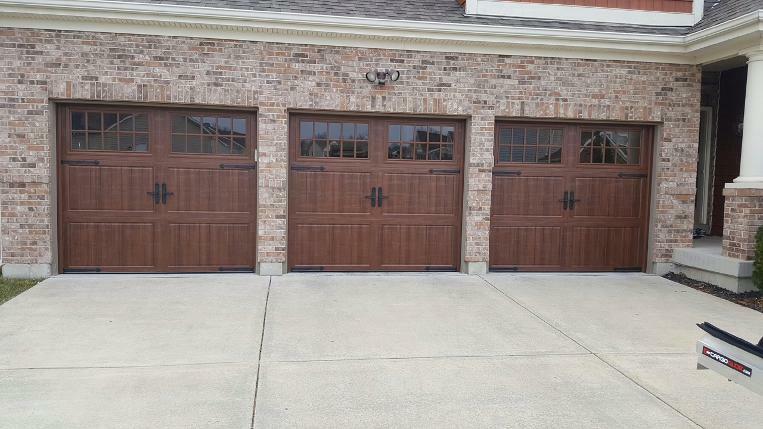 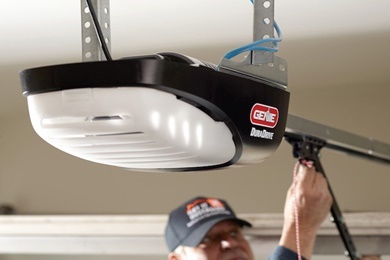 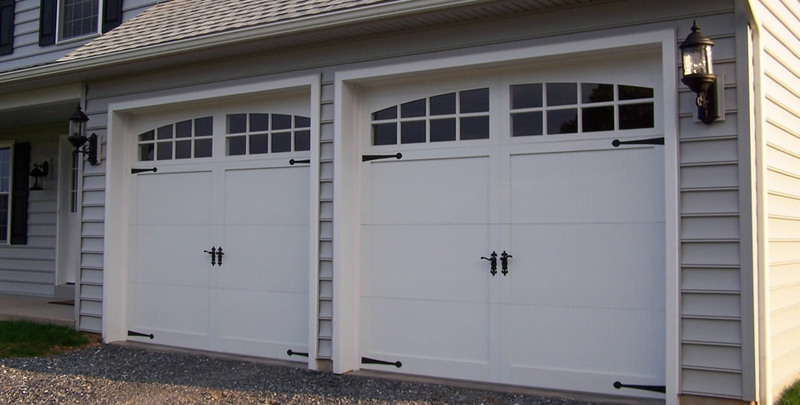 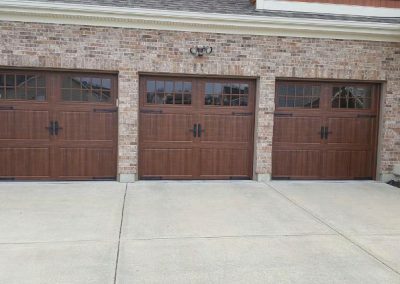 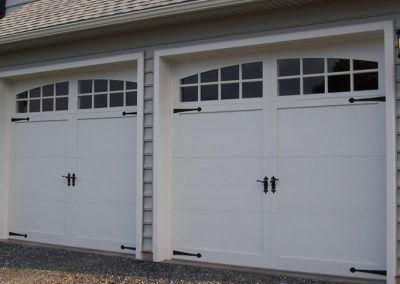 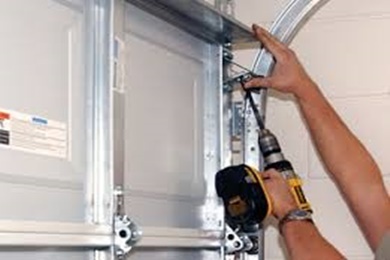 Cambridge Garage Door Repair Company will help you to achieve it.